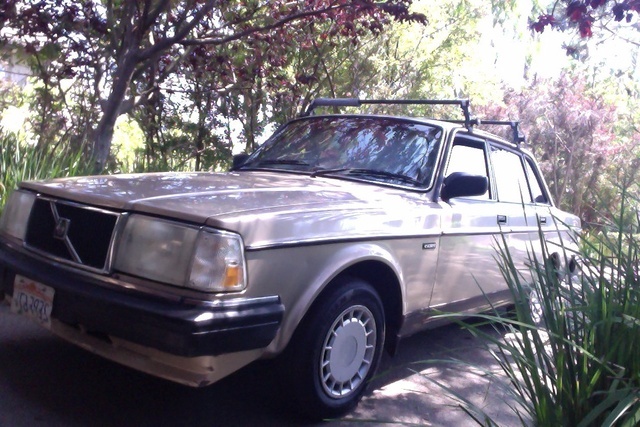 Have you driven a 1987 Volvo 240? 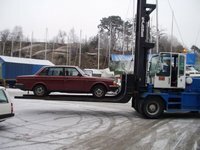 Displaying 1 - 10 of 11 1987 Volvo 240 reviews. 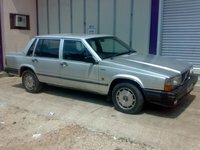 It's A Classic, Beautiful And Exceptionally Useful Car. — I love this beaut. She's worked so very hard for me and never complained a bit. The engine is great, though has lost power over the years and when it is especially weighed down with cargo. Everything else is clinch. Will hold the whole world, more than any pick up truck. It has the best turning radius of any car I've ever driven, including tiny little rentals. Pros: Huge and very reliable. Also exceptionally safe. Super nice new cd player. Cons: Old, no perks whatsoever. No ac, cabin lights, front seats appolstary in bad shape. Dependable And Comfy Hauled Anything I Put On It — this was a great first car, yeah its kinda ugly but i loved it. every time i would look out the side views and see the curve of the body i would feel as if i was in a battleship. just a great car, only broke down one and that was because a fan belt popped off, easy fix. Solid, Safe, Reliable Brick — This car has required very little maintenance over the years. It still runs great. With regular tuneups they can go such a long time. They are solidly built...in fact a Volvo Stationwagon saved my life, it was totalled by a semi and the windshield wiper in the back window still worked. Nice, Solid Swedish Brick — Good runner, nice looking, classy, refined, swedish. One Of My First — this was actually something of my third car, worked really nice and worked every time. It Was A Good Car Back In It's Days — A squirt of oil, some water, a hammer to beat out rust, and lots of gas - that's all you need to keep a Volvo 240 going forever. Road Barge — wafty, wallowy ride. overall lack of significant grip. is capable of alarming tilt angles. design icon. Interesting Experience For A Gearhead — This car was purchased by my parents in July of 2012 for me as my first car for $3,000. It only had 140K on the clock, so I think it was a steal. The paint was perfect, and the interior still looked GREAT! However, I enjoy fast, cool cars that get decent gas mileage... I got 11 MPG's in the city! Thats unacceptable from a 4 cylinder car! 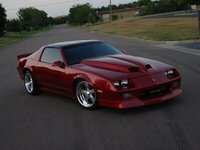 I got tired of spending all of the little cash I have on gas, especially on a car that wasn't even fast, so I sold it... for $750 profit! 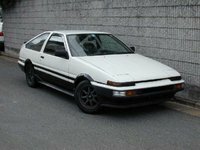 I do want to say that even though this was a terrible car to drive and it got really bad gas mileage, it had style and, to be honest, there was probably something wrong with the one I had to make it get 11 MPG. The car was cool in its own way, so I will always love 240's.